All the Best for your Guests! 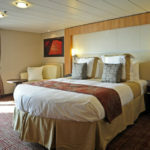 Multi Sales & Products provides Hotel Supplies and Guest Room accessories for Cruise ships and Hotel owners since 1998. 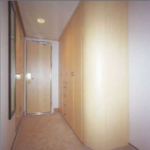 Our B15-class marine doors are designed for interior use on cruise ships or wherever B15-class fire protection is required. Our C-class doors are made from zinc coated steel sheet protected against the corrosion and covered by high quality powder paint. Multi Sales & Products also supplies ladders for bunk beds. Our ladders are made of robust aluminum that combines lightness and high resistance. Our beds are made with a metal frame or with wood slats and are custom made to our clients’ required dimensions. 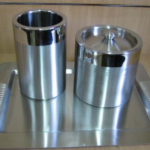 Multi Sales & Products distributes a complete range of bathroom accessories and supplies for guest hotel rooms. 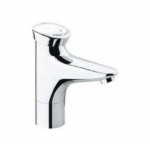 Supplies include small accessories (towel bars, soap dispensers, mirrors, shower heads, etc…), as well as hairdryers or infrared technology faucets and urinals. 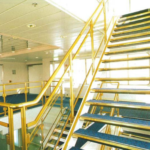 We supply aluminium skirting, hand railing, balustrading and ladders for guest rooms and public areas on board cruise ships and in hotels. 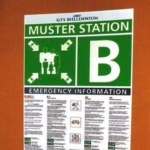 Our range allows an easy assembly and an exceptional modularity. 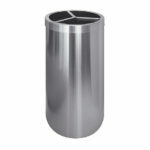 Our waste bins are found on many Cruise ships, in the guest cabins bedrooms and bathrooms, as well as the crew cabins and offices, the galley areas, the bars and laundry rooms, the lobbies and decks. 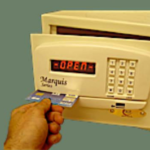 Our customization includes our clients’ company logo etching or engraving on miscellaneous products such as ice buckets, wine coolers, waste bins, trays, luggage mats, water kettles, coffee makers or guest room safes.